Jess Whitfort returns to the Vic Fury in 2019 after a successful first year as an Apprentice Coach. 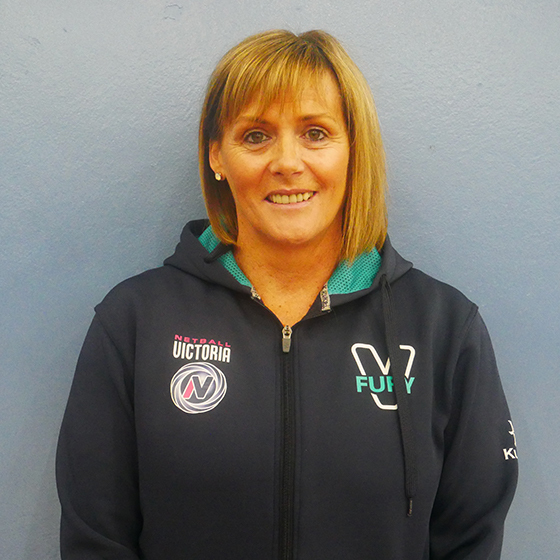 Whitfort has a strong coaching history at the state underage level and in the state league, the Bupa Victorian Netball League. 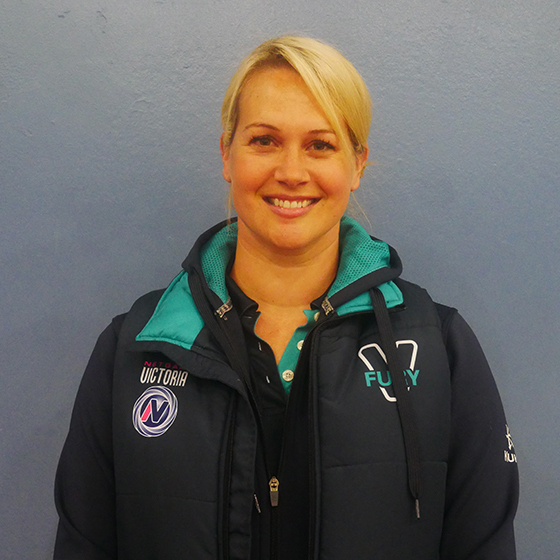 Head Coach and Championship Coach at the Peninsula Waves Bupa VNL club, Whitfort, who also holds the role of High Performance Manager at the club, is dedicated to developing the next generation of Victorian netball superstars.